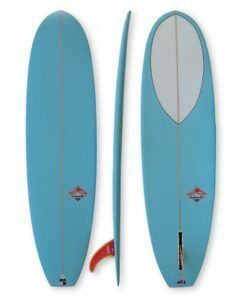 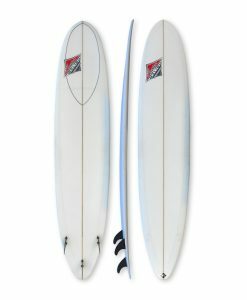 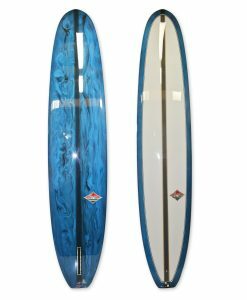 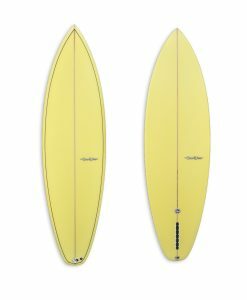 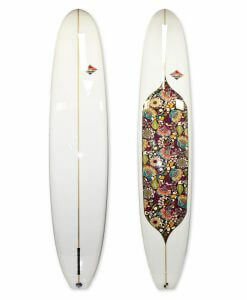 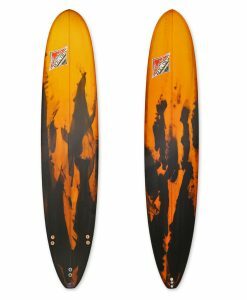 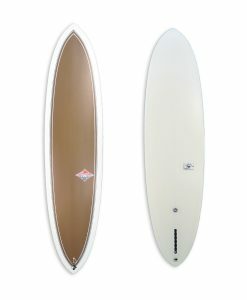 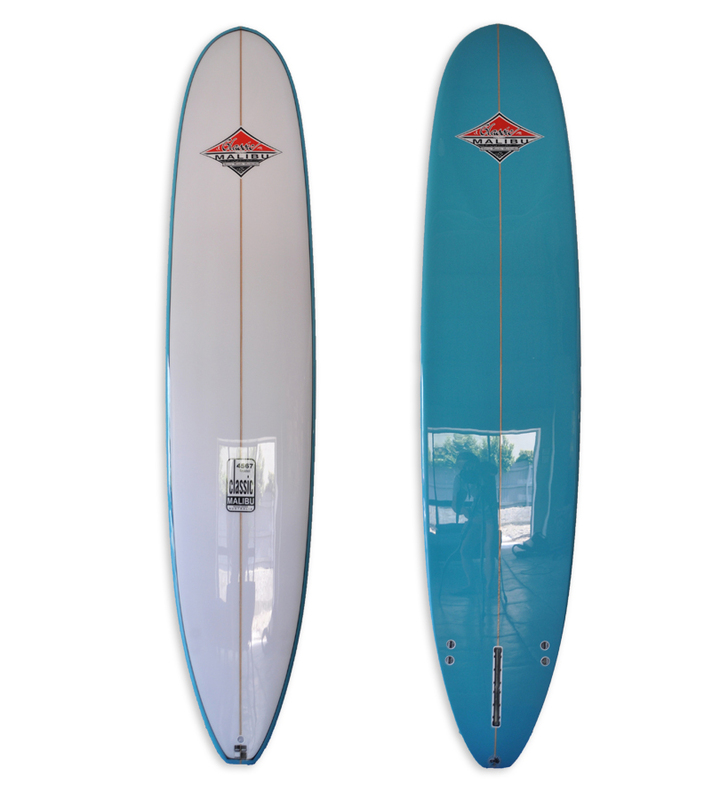 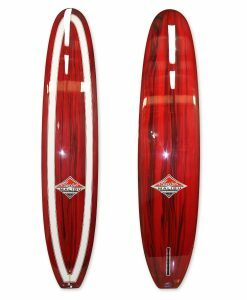 4567 The all round Longboard great for the points or beaches. 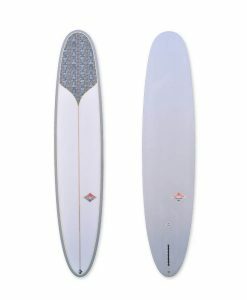 Aqua spray rwith black pin line. 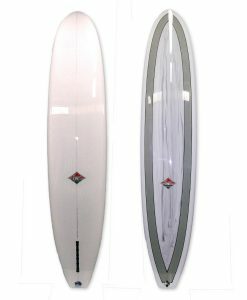 Polish finish with 2+1 fin set up.